After finishing his dental degree and becoming a dentist, Dr. Fetouh witnessed the positive effect of a beautiful smile on peoples’ lives and their self esteem. This made him want to go back to dental school and do three additional years of orthodontic residency to become a Dentist specializing in Orthodontics. Dr. Fetouh is proud of what he does and hopes to continue to serve the Fort Worth area and have a positive impact on his patients’ lives. As an Dentist and Orthodontist, his main concern, is "my patients' well being and quality dental and orthodontic care." It worked perfectly for me. Awesome staff, very easy. His staff was very friendly! The doctor was polite and very professional. I felt like their service was genuine and sincere. I plan to make this dentist office my primary office. Went in for routine cleaning and was finished in less than 30 minutes. They are very prompt, friendly, and efficient! Normally would dread a yearly Dentist appt, but I am going every 6 months now. We are so happy, we are going to use them again. 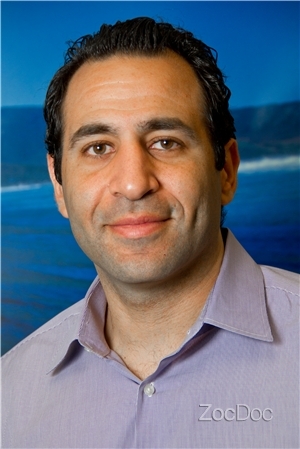 Dr. Omar Fetouh, DDS, MS has no appointments on Zocdoc right now.